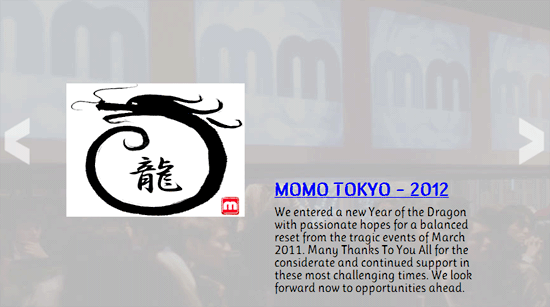 We pulled together this overview of our 2012 Mobile Monday Tokyo activities and now “Really” looking forward to next year, it’s already shaping up to be The.Best.Evar! Many Thanks to All who make this on-going effort, now 8-years running, a fun and most worthwhile project = Bringing the Community Together.. Smile.. It’s Monday!